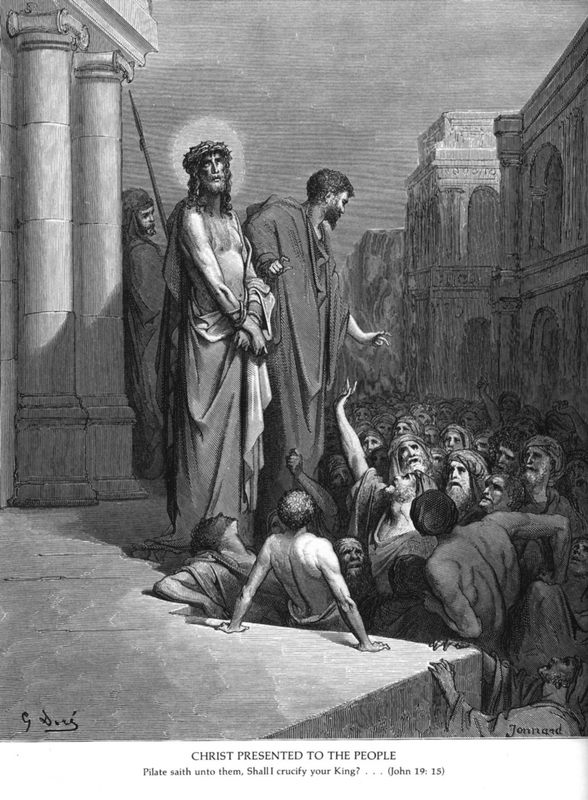 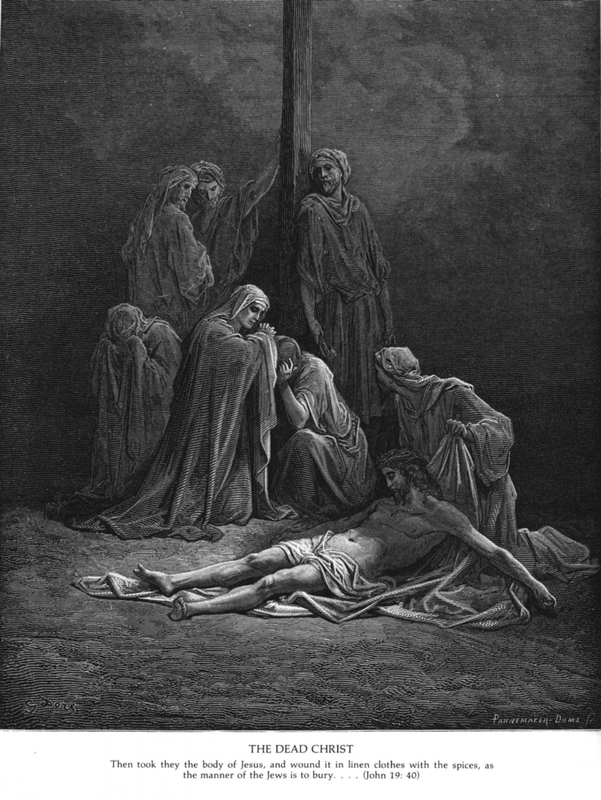 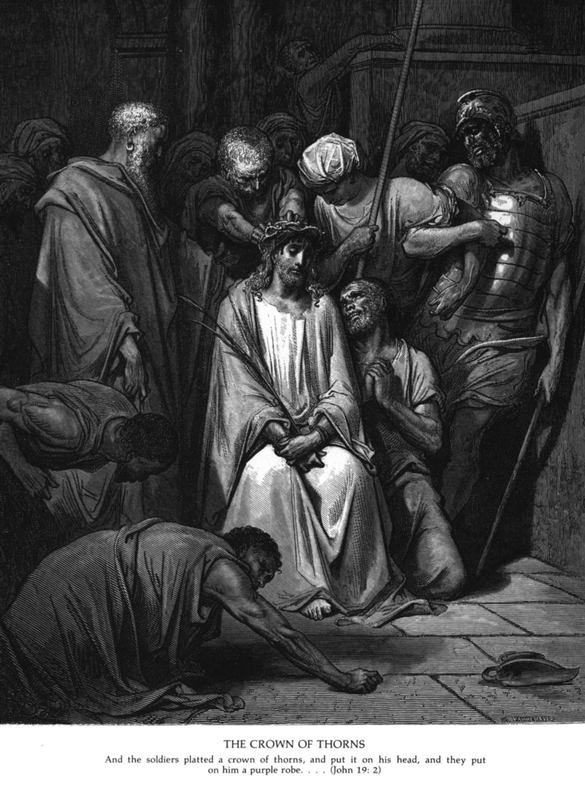 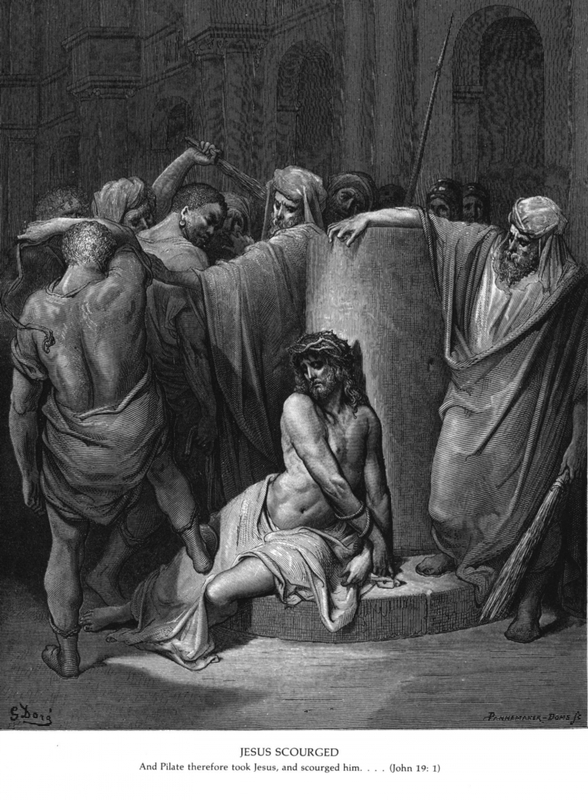 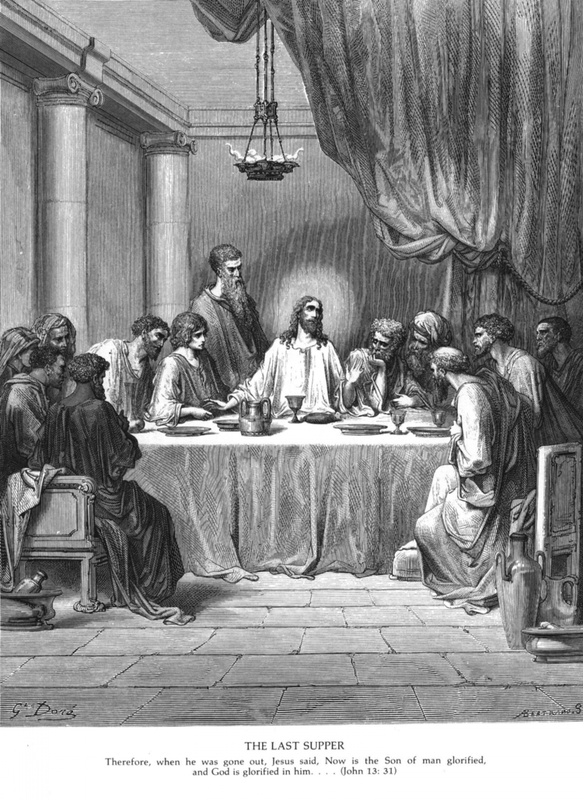 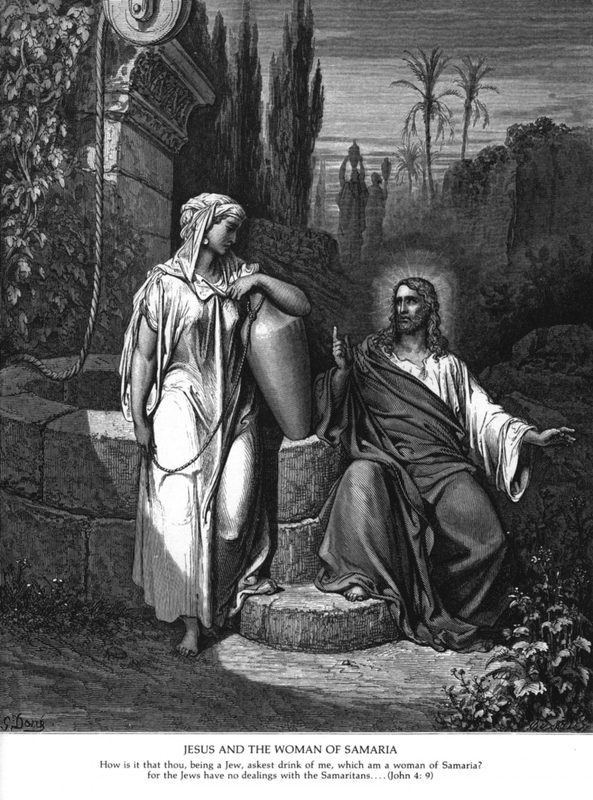 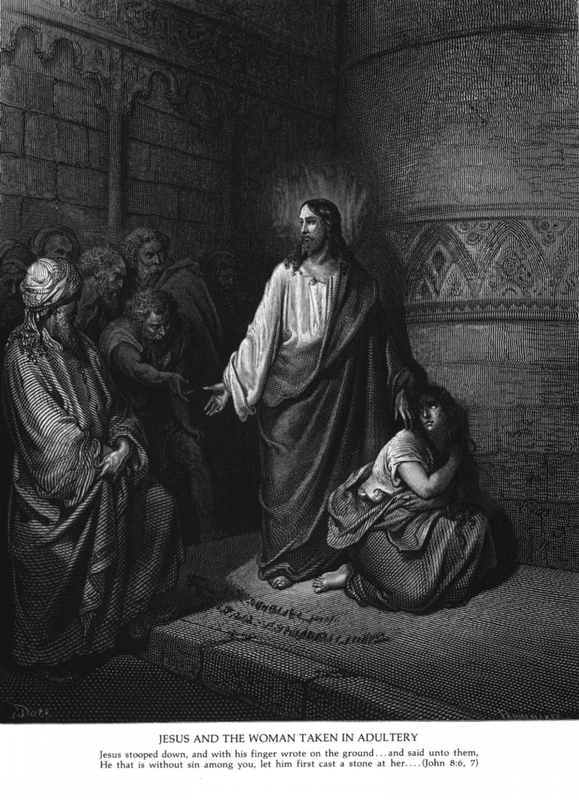 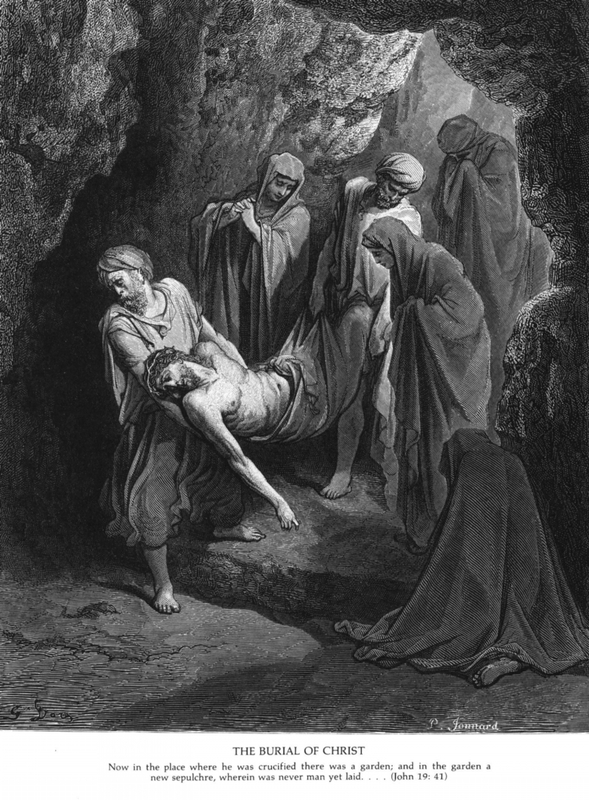 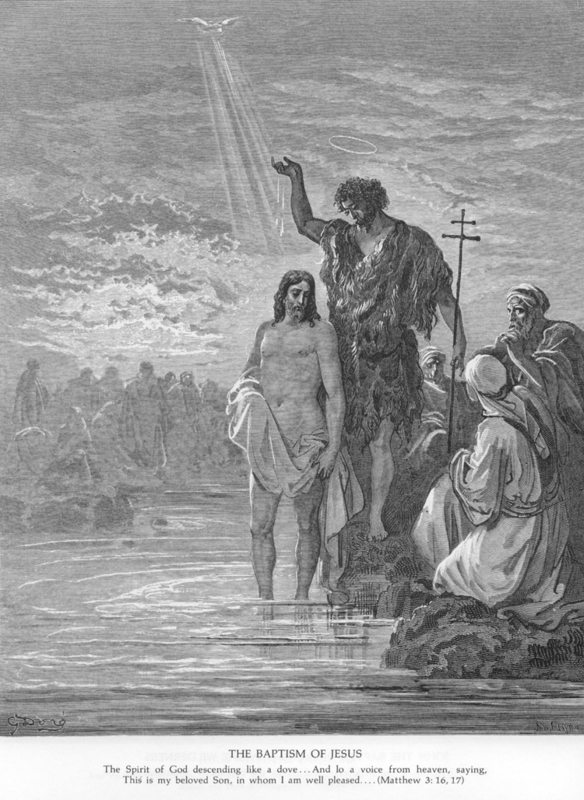 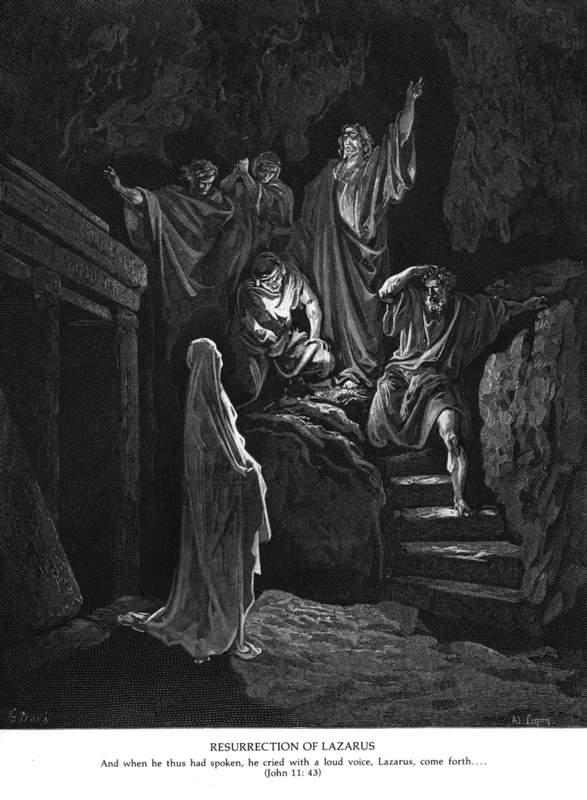 The Doré Bible Illustrations (New York: Dover Publications, 1974) also connects two of the above prints with passages from the Gospel of John, although these prints were previously associated with texts from other Gospels in The Holy Bible, with Illustrations by Gustave Doré (New York: Cassell Petter & Galpin, 1866-70). 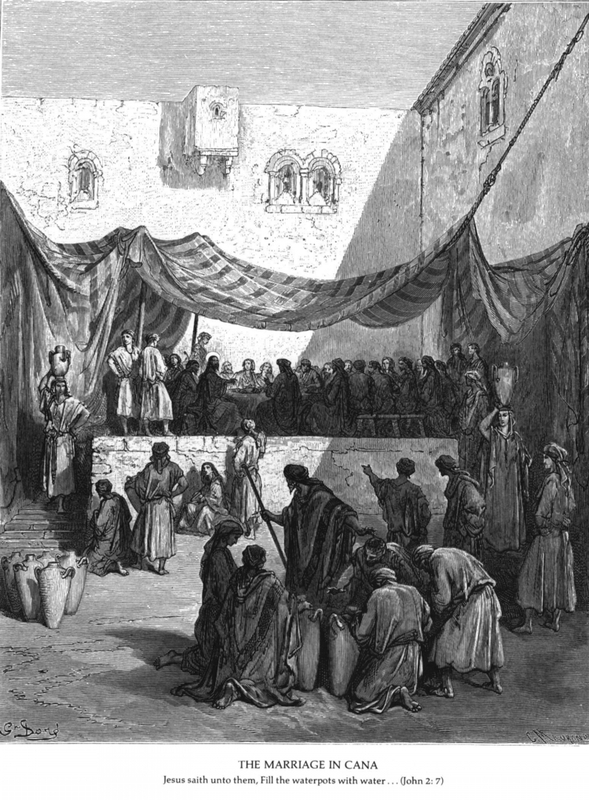 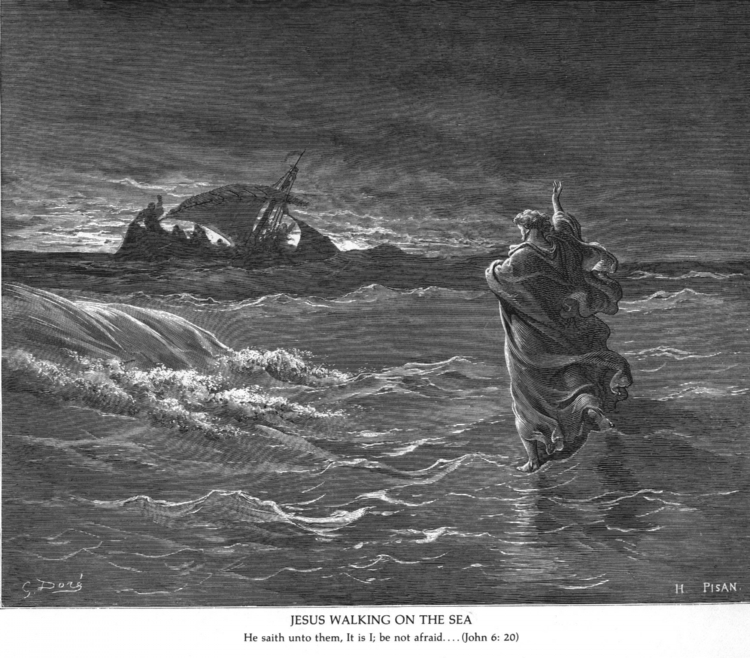 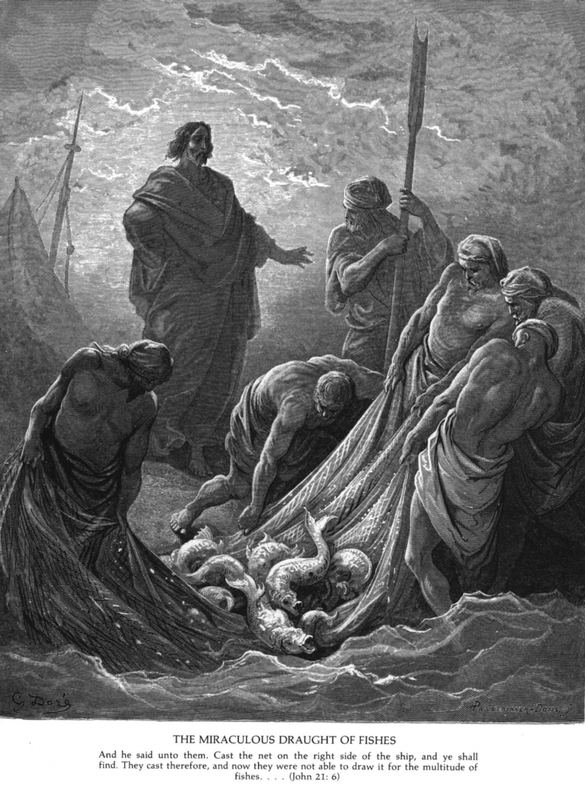 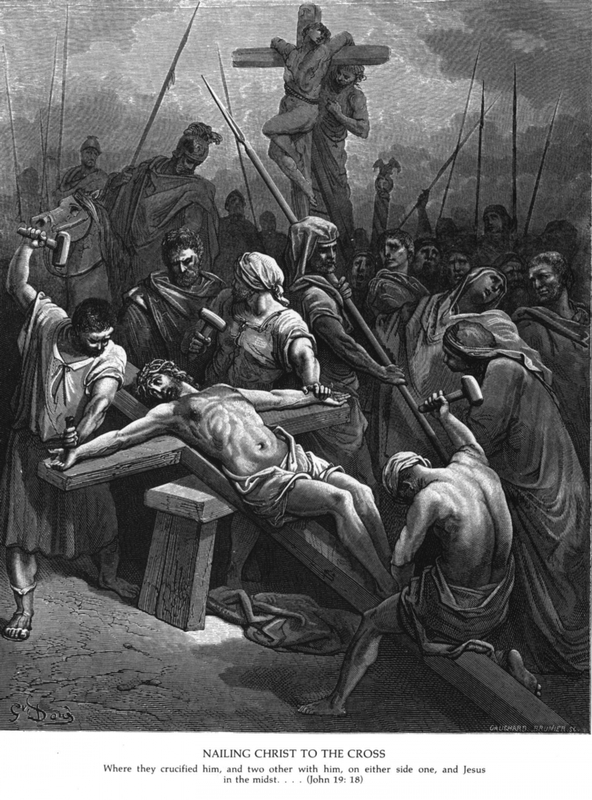 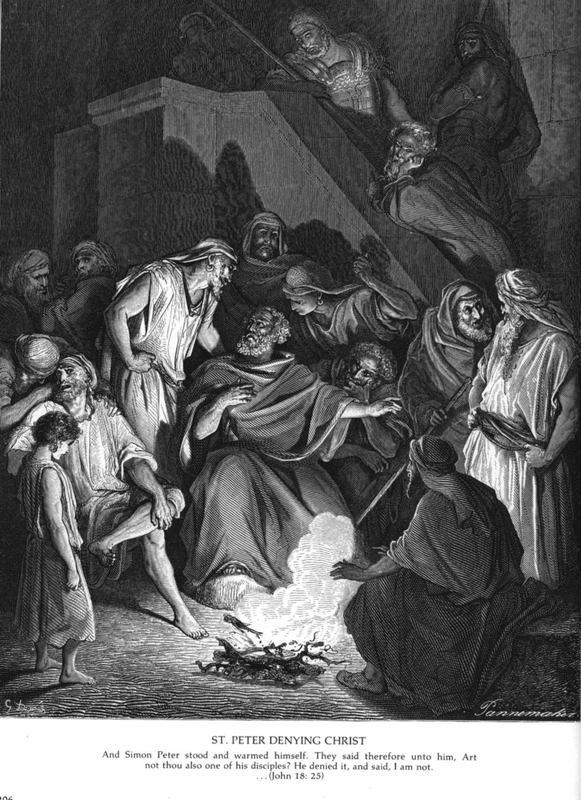 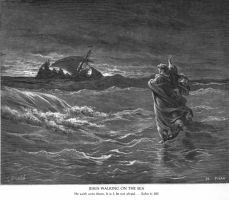 Most images reproduced from The Doré Bible Illustrations [New York: Dover Publications, 1974] with permission. This collection was compiled by Felix Just, S.J., Ph.D.
Special thanks to Patrick Carroll for his help in creating these webpages.